The Bombardier Global 6000, an ultra long range business jet manufactured by Bombardier Aerospace Company, maintains a cruising speed of 580 mph and can accommodate up to 18 passengers and 2 crew members. With a range of 5960 nautical miles, the Bombardier Global 6000 can fly from New York to Tokyo, Paris to Singapore or Taipei to Chicago nonstop. The Bombardier Global 6000 is categorized as a long range business jet and is a derivative of the Global Express. Originally known as the Global XRS to emphasize its superior range, the business jet was renamed in 2011 to be more consistent with other jets in the Global family. The Global 6000 entered service officially in late 2005 and was an all-around improvement over its predecessor, the previously mentioned Global Express. 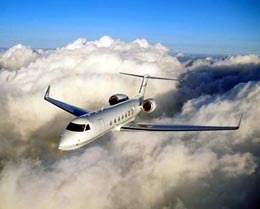 The most notable attributes of the Global 6000 are its incredibly impressive range and spacious cabin. 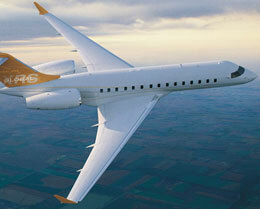 In fact, Bombardier has proudly stated that this aircraft has the largest cabin in its class. With impressive dimensions of 48' 4" cabin length, 8' 2" cabin width, and 6' 3" cabin height, these boasts are certainly not unfounded. Accordingly, the Global 6000 offers a noticeable abundance of floor space, cabin volume, and cargo space. 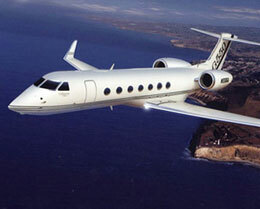 This space is especially important considering the business jet's long, intercontinental range. 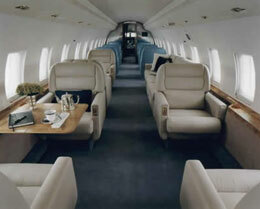 Private travelers will appreciate the additional legroom and freedom of movement for long-distance flights. The sheer size of the interior cabin is not the only noticeable quality to appreciate. Regardless of actual altitude, the cabin pressure is maintained at a comfortable 4,500 foot level. The Global 6000 also has numerous other improvements over the Global Express. These include additional windows to facilitate a more naturally lit atmosphere, LED lighting, a larger baggage area, and a crew resting area for long flights. This aircraft has been painstakingly designed to be a comfortable 12-hour-plus flight environment and the attention to detail shows. One detail that could very well be appreciated by many travelers is the business jet's standard Wi-Fi access. Multiple configurations are available to optimize space for the purpose at hand including a private stateroom and galley. These possibilities make the Global 6000 ideal for VIPs, executives, and private travelers with the highest of standards. That's why the Global 6000 has been described as "the most accomplished and luxurious business jet ever brought to market". The Global 6000 has one of the quietest business jet cabins available in the industry. Bombardier has integrated thermal and acoustic solutions in order to reduce average cabin noise level to an inconsequential 50 dB SIL compared to the average business jet's 54 to 56 dB SIL. To clarify, 50 dB SIL is approximately equivalent to the noise level present in a typical suburban household, which is amazing considering its powerful twin Rolls Royce BR710A2-20 turbofan engines with 14,750 lbs of thrust each. The EVS (Enhanced Vision System) comes standard and allows the pilot to maintain situational awareness and visibility, while the aforementioned crew rest area ensures that crew members are comfortable enough to efficiently manage their workload. Bombardier has always been a reliable manufacturer and innovator combining performance and reliability with efficiency and comfort. 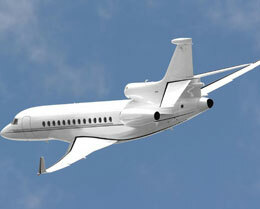 The Global 6000 is ideal for long-range travel in a spacious and elegant atmosphere. It's been time-tested and has earned the recognition of countless travelers and operators alike. 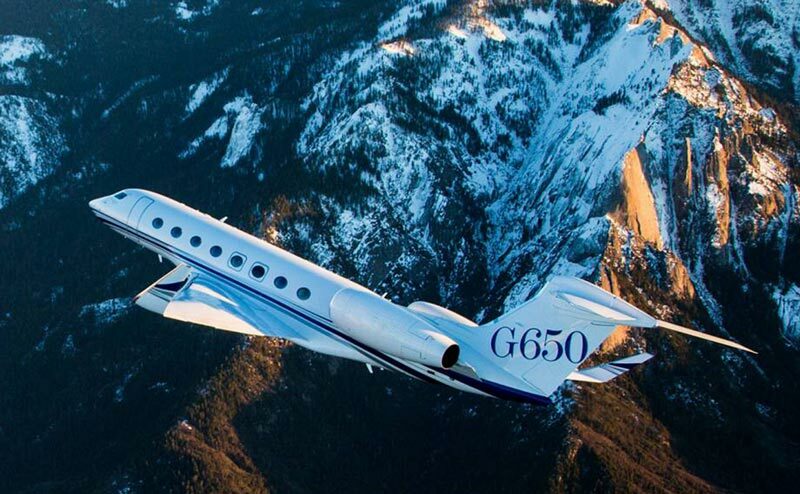 For more information about chartering, leasing or buying a Global 6000 please contact us by calling +44-20-3874-8091 or send us an email here.